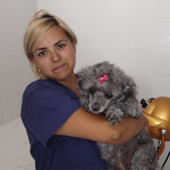 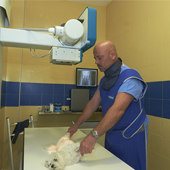 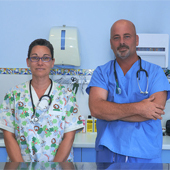 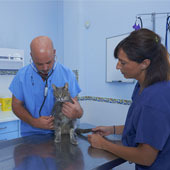 Veterinarian emergencies in Arroyo de la Miel. 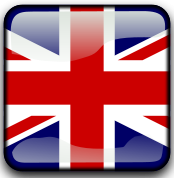 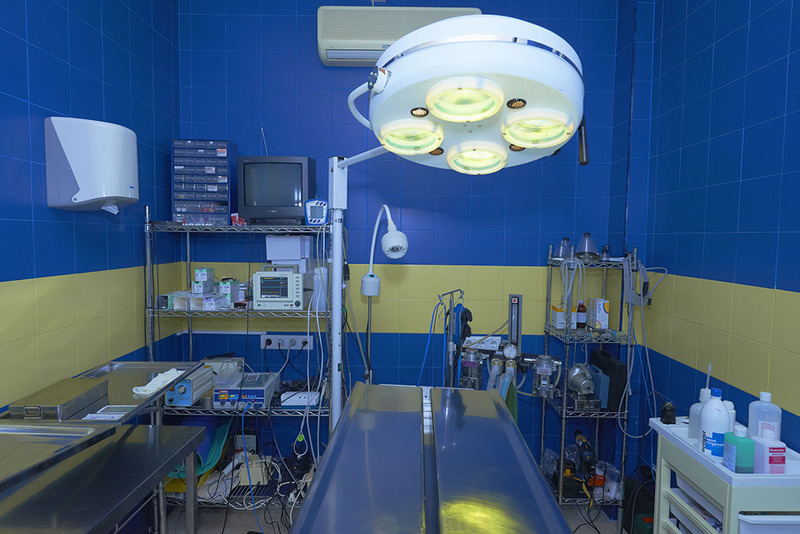 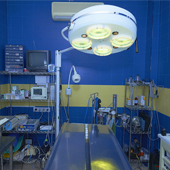 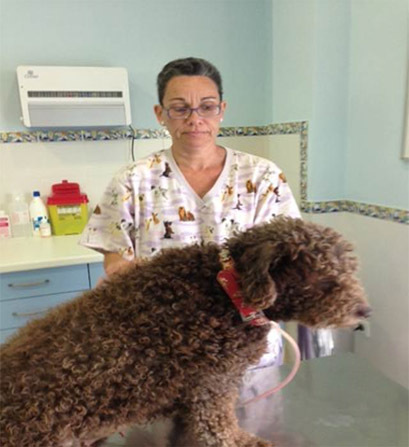 Dr. Gorriti Veterinary Centre have a service of Veterinarian emergencies in Arroyo de la Miel 24 hours a day if your pet suffers a mishap that require our immediate assistance. 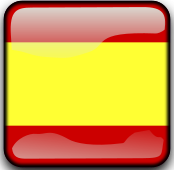 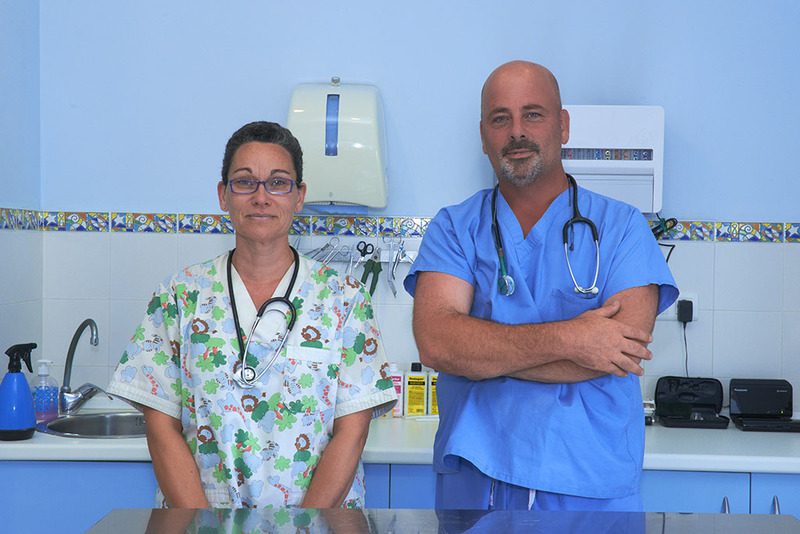 The mobile phone of Veterinarian emergencies in Arroyo de la Miel for these cases is 608 953 106 and we will be pleased to help. 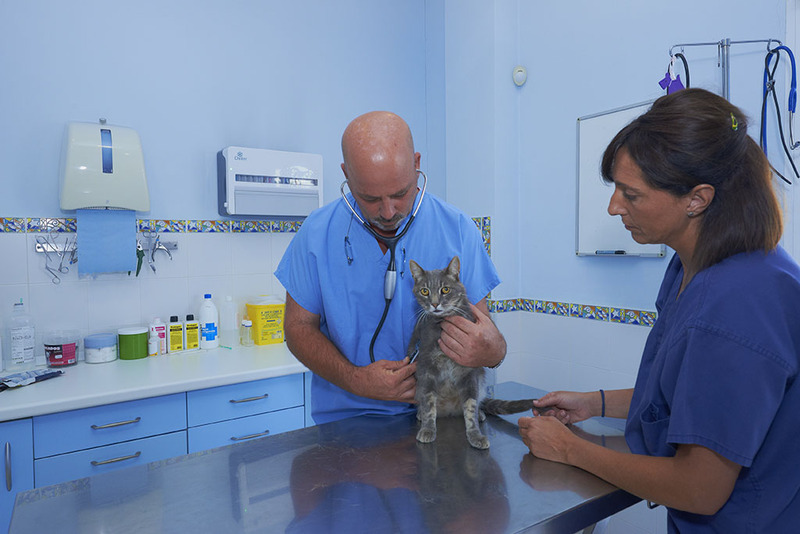 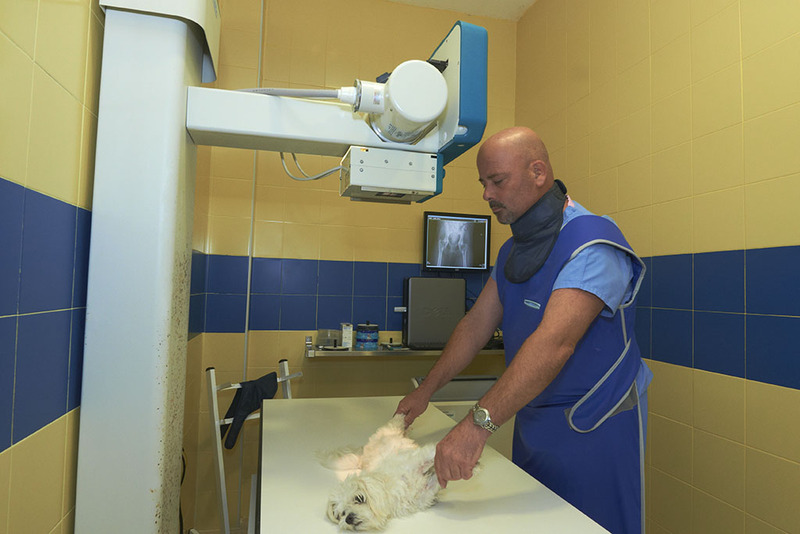 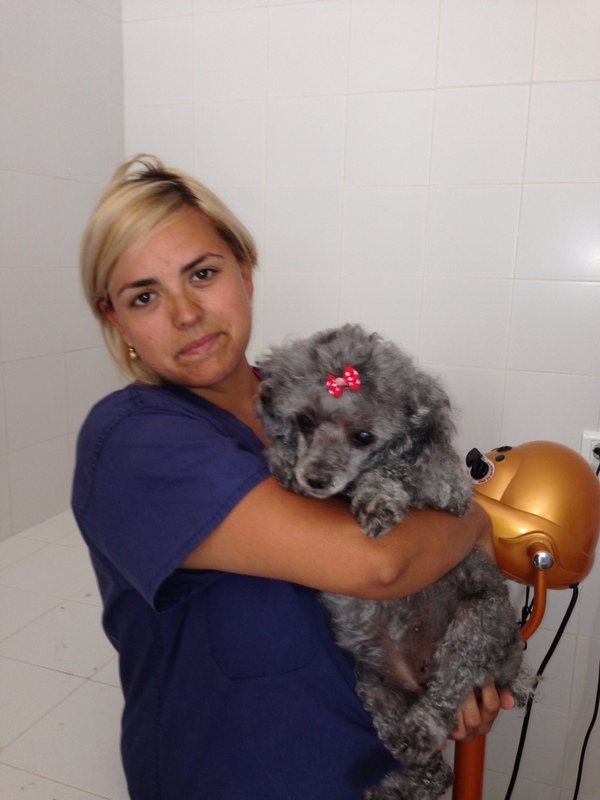 Our vet team working on Veterinarian emergencies in Arroyo de la Miel will help and provide the steps to follow in case of emergency so your pet is attended faster.